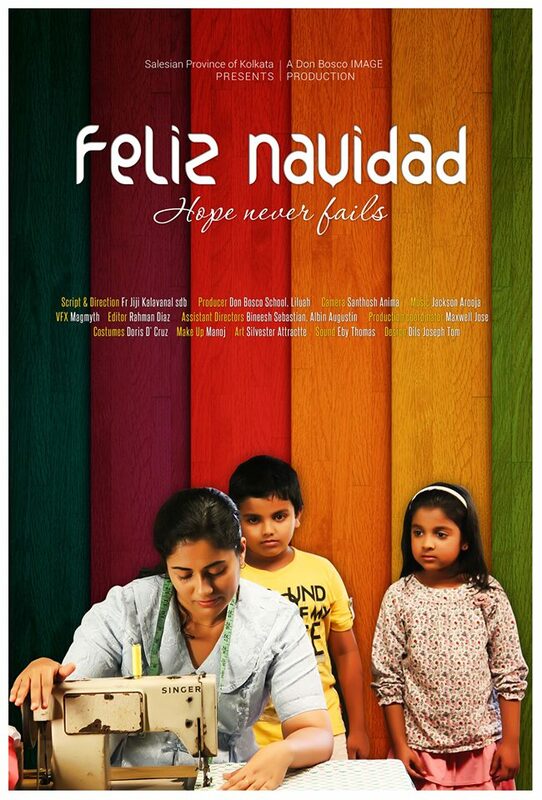 The story is centered on a single Anglo-Indian mother with two children struggling to make both ends meet and hoping against hope to celebrate Christmas. God answers their prayers and gives them surprise gifts including the biggest surprise of all. 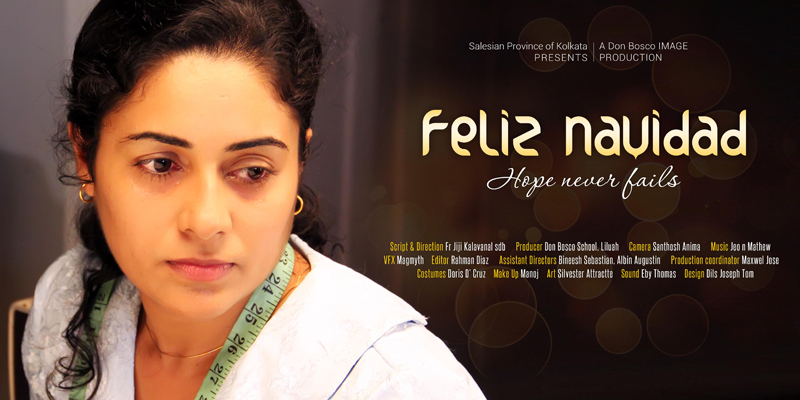 ‘Feliz Navidad’ is a Christmas song written in 1970 by a Puerto-Rican song writer and singer Jose Feliciano. It means ‘Merry Christmas’.